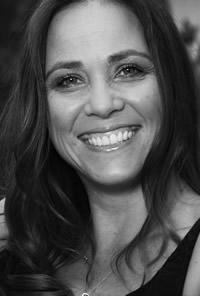 Recently I had the pleasure of speaking to one of Australia’s finest musicians, Dianna Corcoran. Having moved from Australia to Nashville, Tennessee in 2011, this newcomer has been melting hearts and gaining fans everywhere she plays. 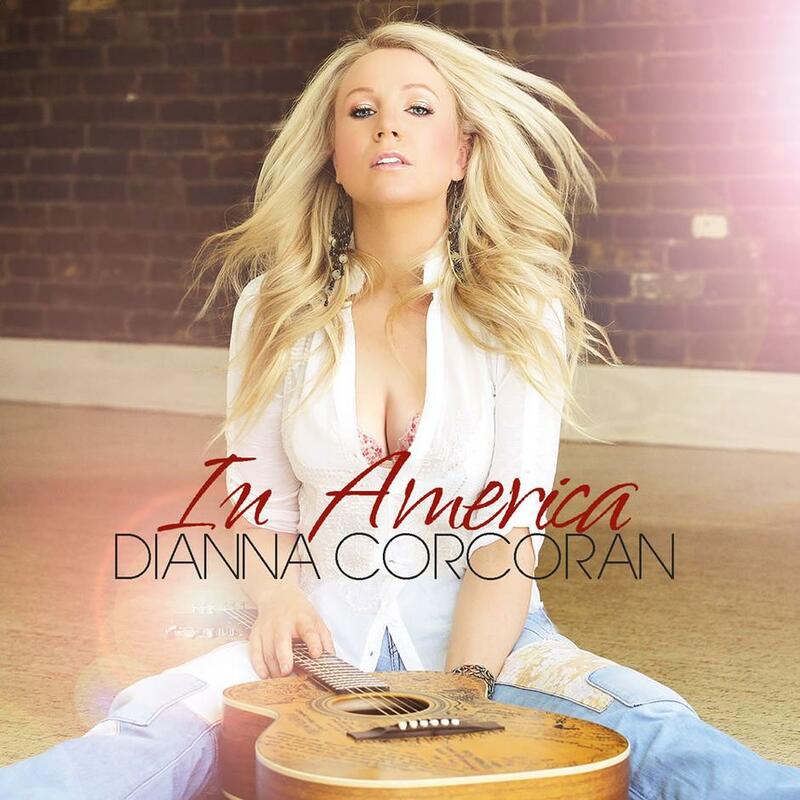 Appropriately titled In America, Corcoran’s new album is sure to be a huge hit with country fans worldwide. In America features 12 original tracks and includes co-writes with Kristian Bush, Jeff Cohen, Eric Paslay, Brian White and Karl Broadie. The story behind her song “Stranger Coming Home” was an emotional one. Listen to our conversation to hear more on how this song was created, who co-wrote it, why it was such a happy moment for one writer and why it is an emotional story for all involved. You will absolutely get the chills after hearing this story. One thing I love about Corcoran, besides her accent, is her personality. She has a beautiful outlook on life. We spoke about her oppprtunity for deployment three times to entertain troops and what it felt like to be a part of that. She said it was the single most amazing thing in her career, explaining that the troops are the most appreciative crowd you will ever play for. I asked her which of the places she was deployed to had been her favorite. Listen now to find out her answer, plus learn which of those places have drivers that nudge you out of the way or run you over. I could not believe what I was hearing. We seem to take so much for granted living in this country. I definitely learned a few new things. I read that Corcoran has earned over 400 awards in her life and the story behind that number is fantastic. Corcoran has one very proud mom. 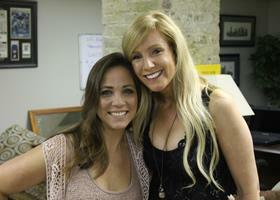 Included in those 400 awards are her two Australian Country Music Golden Guitar Awards. Listen to Corcoran describe what it was like winning these highly coveted awards. 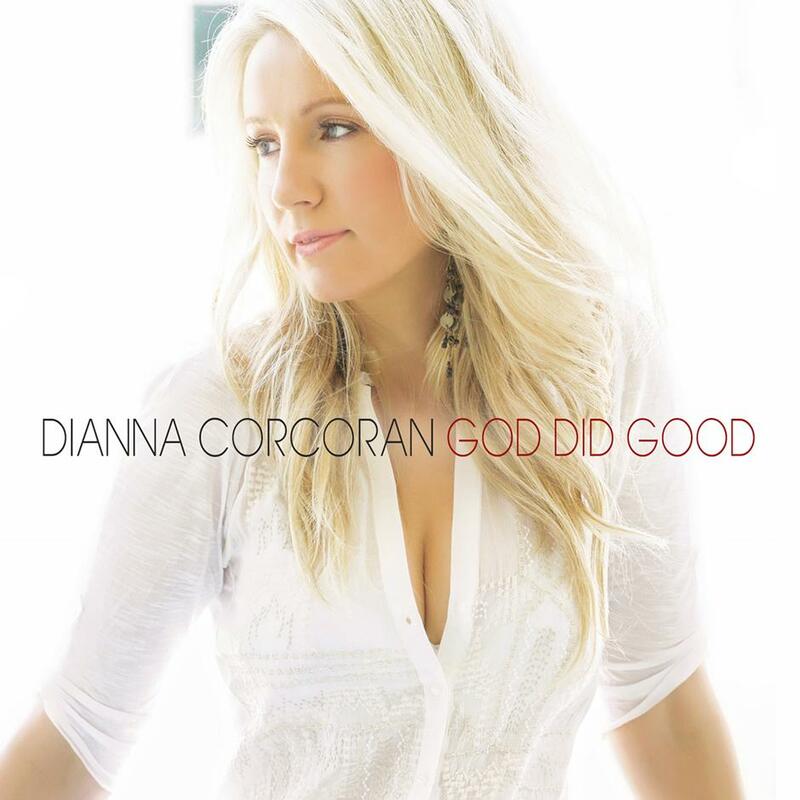 With songs like “Thank You for Cheating on Me”, and “God Did Good”, Corcoran will soon be adding to her collection of music awards.